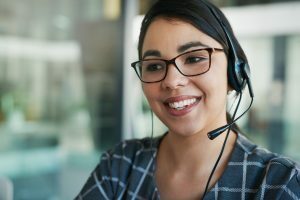 Employee Hotlines, a division of Direct Line Tele Response, offers bilingual call center services to many organizations that have a Spanish speaking workforce including manufacturers, warehouses, factories and processing plants. Our business is to ensure that every caller receives the best experience available especially when English isn’t their primary language. Our in-house bilingual call agents are able to communicate with your Spanish speaking callers in a succinct, professional and articulate manner so that your caller has confidence that their message details are fully understood and gathered accurately. We also support over 160 different languages world-wide.